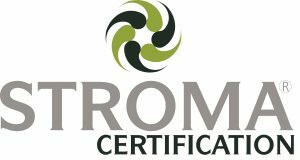 Stroma Certification delivers Government approved & regulated certification schemes and training courses throughout the energy and construction industries. 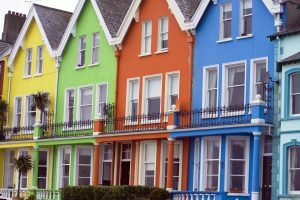 Our services are provided for assessors, installers and companies across the built environment, whether involved in retrofitting existing properties or developing new buildings in both the domestic & non-domestic sectors. We pride ourselves on delivering first class certification and training at a competitive price for our members. We employ experienced staff with our technical teams regularly receiving customer praise for their expertise and thorough approach. Plus, our sister company, Stroma Software, delivers a range of in-house developed desktop and mobile software to help our members in the collection and storage of assessment data. Stroma Certification is also an approved TrustMark Scheme Operator for DEA, Legionella and Installer Certification. 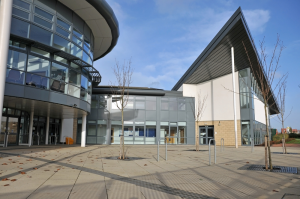 We are part of the Stroma Group, one of the UK’s largest providers of niche sustainability services to the UK construction and energy industries. The Group is committed to promoting sustainability, compliance and performance throughout the construction lifecycle and beyond. If you are interested in joining Stroma Certification please visit: www.stroma.com/certification , call our friendly customer team on 0845 621 11 11 or email info@stroma.com.